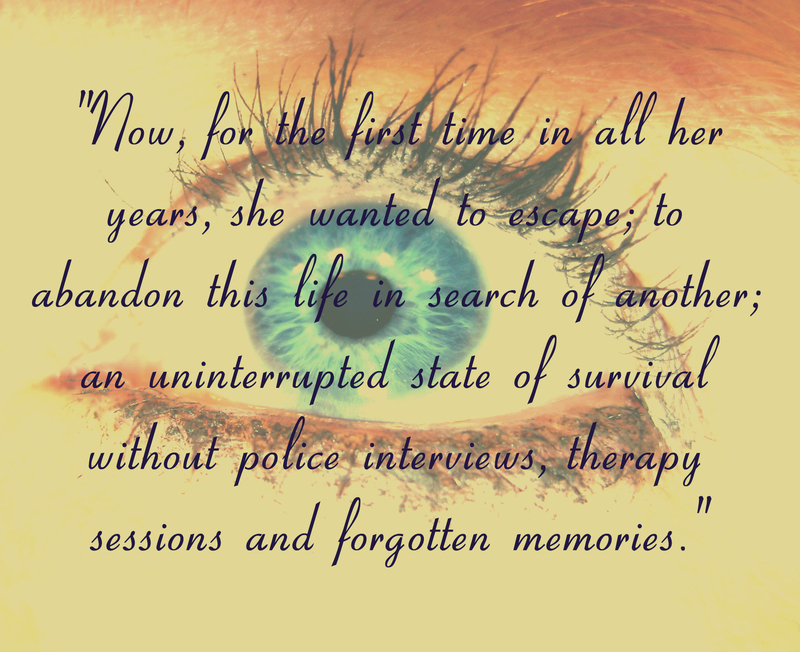 This week is the one year anniversary of the publication of my poetry collection, Seeking Solace. To celebrate, the Kindle edition is on sale until Sunday, available for just 99p / 99 cents, as well as in a paperback format as usual. That said, you can find it on Amazon UK by clicking here or Amazon US by clicking here. You can also find it on Goodreads. I’ve included a couple of poems below which appear in the collection to whet your appetite. Huge thanks to anyone who picks up a copy. If you enjoy it, please feel free to leave a review; what a lovely first birthday present that would be 😉 Happy reading! obscured by their own darkness. lost, but no less living. then I am here to listen. your eyes they burned so bright. when I close my own at night. so mighty, the ground it shook. when I read my storybook. so stealthy and so shy. I wish you did not die. we’re sick and there’s no cure. I guess I’ll be alone. it seems we killed our own. In celebration of the launch of my poetry collection, Seeking Solace, my previous book, False Awakening, will be on sale from today until Friday 20th February on Amazon UK and Amazon USA. When teenager Abi Watson wakes in a hospital bed with no memory of the incident that put her there, she must begin the long and difficult process of piecing her life back together, but unfortunately, her search for answers will merely give rise to further questions. Frayed relationships and haunting revelations soon come into play, leading Abi to discover that some things are best left forgotten. With a past that is unwilling to let go, her only option is to delve into the depths of her own mind so that she can uncover the truth and finally awaken from her living nightmare. Thanks as always to anyone who picks up a copy – I hope you enjoy Abi’s story. Have a wonderful day and happy reading! False Awakening | Book Sale! False Awakening – on sale now! Since last week was the official one year anniversary of my first book becoming available and it’s been a little over a month since my new book was released, I’m feeling generous! 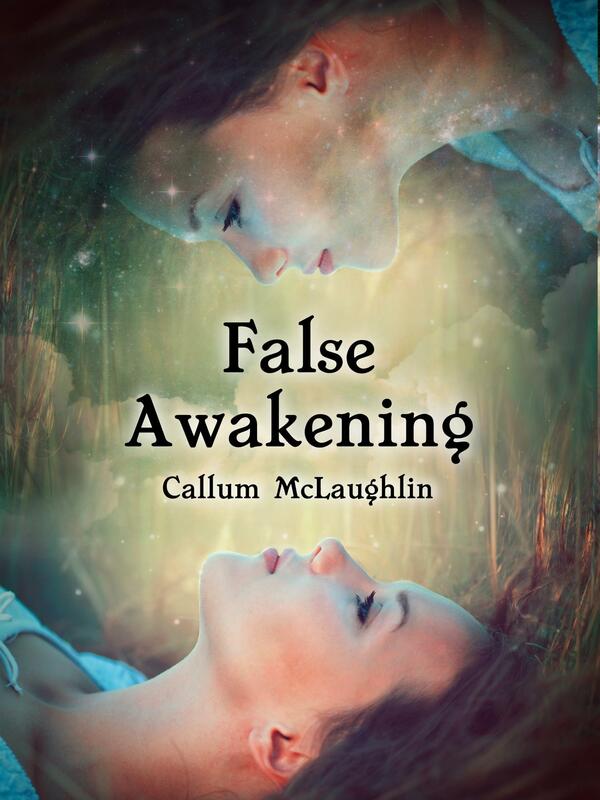 So, for the next few days, the Kindle version of False Awakening will be on sale through Amazon, meaning it’s the perfect chance to get a copy for all you bargain hunters out there. You can find it in the UK by clicking here, or in the US by clicking here. You can also find it on Goodreads by clicking here. 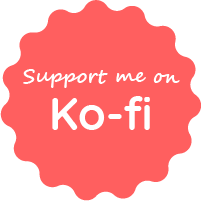 If you enjoy it, I’d absolutely love to hear your thoughts, and a quick review goes a long way towards helping an author out. Happy reading and have a lovely day.